Transport Canada approved Robinson’s R66 cargo hook installation, providing Canadian commercial lift operators with what the company describes as a high-performance, low-cost solution. The suggested retail price of the technology is US$28,000. 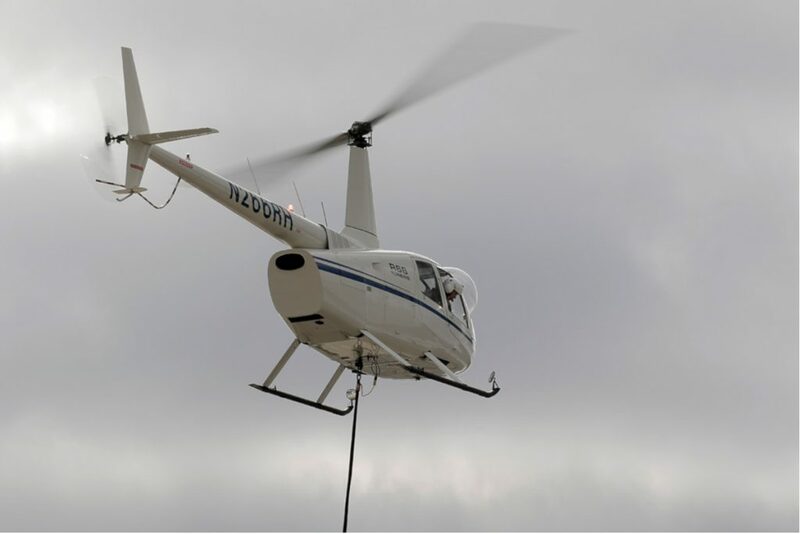 The FAA approved Robinson’s R66 cargo hook back in August 2018. The optional cargo hook carries external loads of up to 1,200 lbs; and the R66’s maximum gross weight increases from 2,700 lbs to 2,900 lbs. The cargo hook installation, explains Robinson, allows solo flight from either front seat. Optional extra-large bubble windows enable the pilot to view the load for placement.